Pallet furniture is not for everyone. People who like wood and adore experimenting will find pallet furniture marvelous and useful. Also, it is highly-functional indoor and outdoor furniture. Crafting unique and original pallet furniture can be done from new or rustic oak wood. If you do not wish to spend your money on custom-built furniture, then build that coffee table you highly desire out of a simple wooden pallet. However, when you finally create your beautiful pieces of furniture, you should learn how to get the best out of it. Therefore, let's take a look at some of the best tricks to preserve your pallet furniture perfect. If you want to keep your outside furniture fresh for a long time, don´t forget the power of oil. It will change the look of your chairs or benches, instantly. 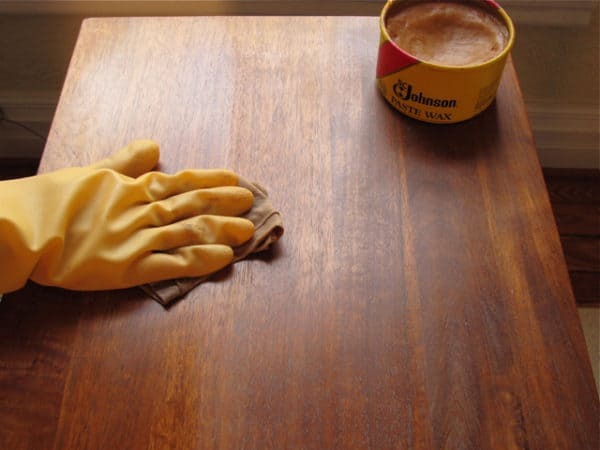 Oiling wood furniture helps enhance their resistance to grease stains, soiling, and moisture. Moisture is less easily absorbed by the oiled wood, so there is less risk of the wood cracking or splitting. However, different wood sorts require different oils. 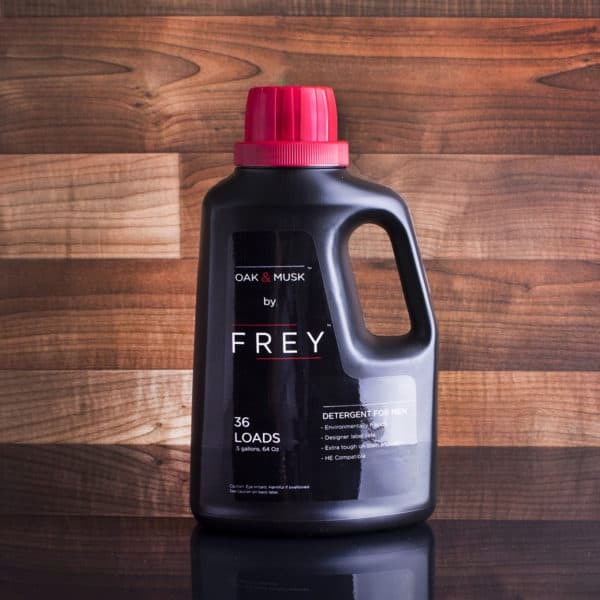 If you are looking for the non-toxic oil, go with the mineral oil, but be aware that it won´t provide you with the same results like Danish or Teak oil. Danish and Teak oil will give woods more shiny and fresh looks, and it will stay there for a longer time. It is quite boring, but it is very beneficial for your furniture. 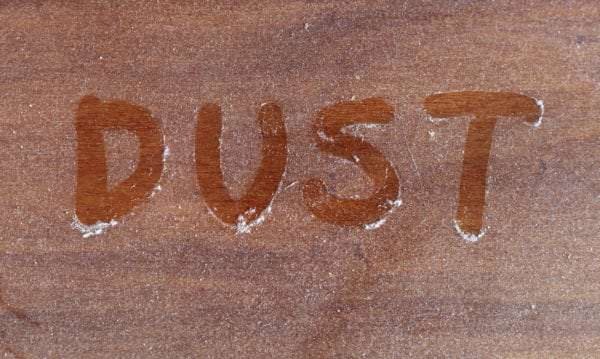 Removing the dust on a daily basis will keep your furniture from airborne particles. If you let particles stay for too long, they will make a layer of the dust on the wood which will scratch the surface. To prevent this from happening always use a soft cloth like cotton T-shirts or microfiber. Lambswool dusters are perfect for ornate carvings or hard to reach places because they effectively attract and hold dust. When it comes to dusting the key thing is to use dusters that won´t scratch the furniture. So stick to soft and gentle dusters such as feather duster, terry towels or cotton T-shirts. 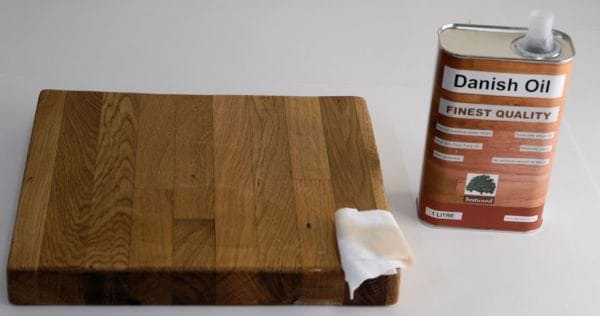 If you spot stain on the wood, you can remove it with water and mild dish detergent. Be sure to follow up with a rinse from a damp cloth containing just water, then immediately wipe with a soft dry cloth. If you prefer using natural products for cleaning, there are plenty of them. For example, you can use lime juice for effective cleaning and beautiful smell afterward. Olive oil is not that effective, it can serve you more as a natural polisher but it will leave your furniture shine. For minor damages use liquid polish to cover them up. However, if the damage is too visible to be treated with polishes or touch up sticks, you should paint your furniture. Of course, if you still want to keep it. Painting a piece of damaged furniture will breathe new life into it and give it several more good years. If you want to avoid rings and heat damages on your wood table be careful and learn few tricks to avoid them. First, don´t put things that are too hot directly on the table. Second, always, but always, use coasters when putting glasses or mugs on the table. Use decorative placemats or a tablecloth to protect your dining room table from food and drink spills. When you decide which the best wax is for you, and which one you will use, you can get to work. 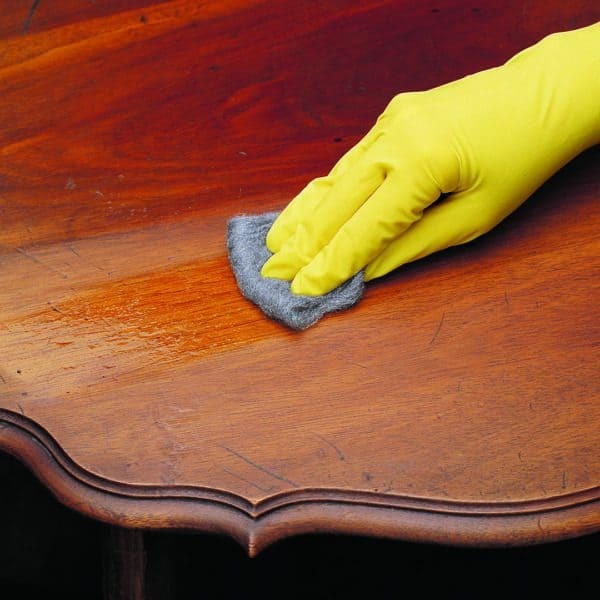 Before re-waxing your piece of furniture, prepare the surface by cleaning it with fine wool to remove lees. When the surface is clean, you can start waxing using light pressure and strictly following the grain. Don't let wax stay for more than 20 minutes because it can turn into a complete disaster. Make sure you have removed any excess wax with a smooth kind of cloth. To check that you have done it properly, touch the surface to check if it is smooth. Minwax Paste Finishing Wax protects and adds hand-rubbed luster to any finished wood surface. You can spray the surface with baking soda to freshen it up, and place a pan of charcoal inside drawers to absorb smells that come from inside. No matter what kind of stain you have, be sure to clean it as quickly as possible — the longer it stays, the harder it will be to remove. So, for white rings from wet glasses, make a paste that contains equal amounts of white toothpaste and baking soda, and rub it into the stain until it’s gone. Then, wipe off the furniture and buff with a dry cloth. For dark spots from water damage, try gently absorbing the stain with a cloth soaked in vinegar. Lastly, for crayon marks, apply mayonnaise over the damaged area. Let it stay for a few minutes before rubbing clean with a wet cloth and polish with a dry cloth. And that’s a wrap! Do you think we missed a tip or two? Share with us below!